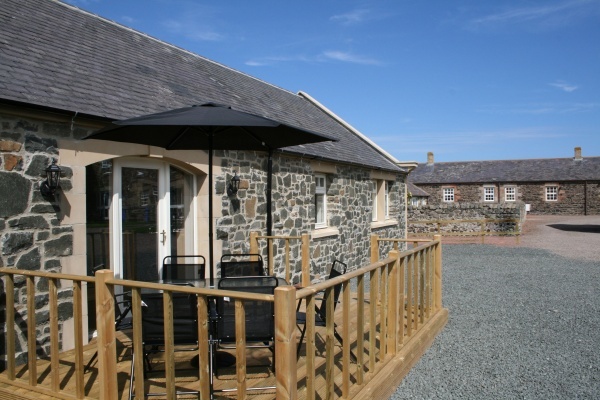 Situated within 100 yards of the beach and surrounded by rolling countryside, brand new, as of late July 2011 Campion Cottage is a wonderfully appointed property situated just to the back of Beadnell Bay sand dunes. The picturesque village of Newton-by-the-Sea is just a short stroll away where a wonderful beach and nature reserve await, or even a thirst quencher in the local public house, complete with its own micro brewery and sea views. 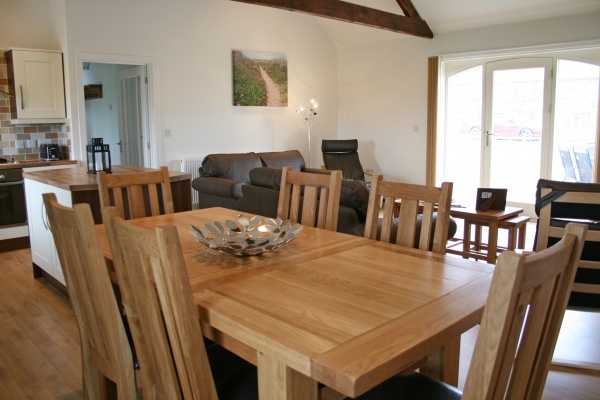 Spacious open plan kitchen, living room and dining area, with access door leading out onto seated patio area. Family bathroom with bath and shower cubicle. 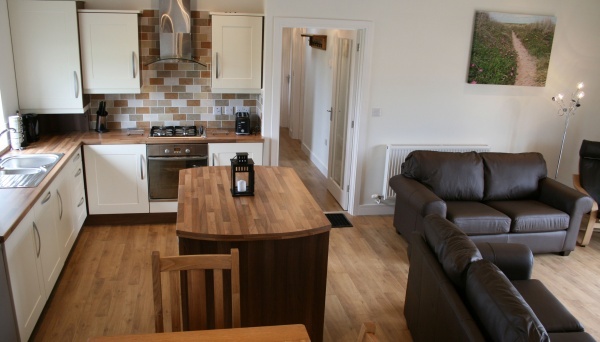 Flatscreen TV, CD/radio, large fridge freezer, electric oven and gas hobs, washer/dryer microwave, cutlery and crockery. Access to shared play area. Travel cot and high chair are available. Please specify if you require either. (cot bedding is not supplied). 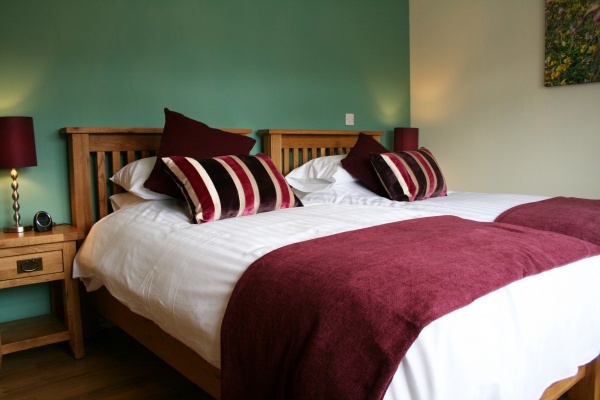 Larger groups of up to 18 can also book the adjacent cottages, Sea Pink Cottage and Clover Cottage.